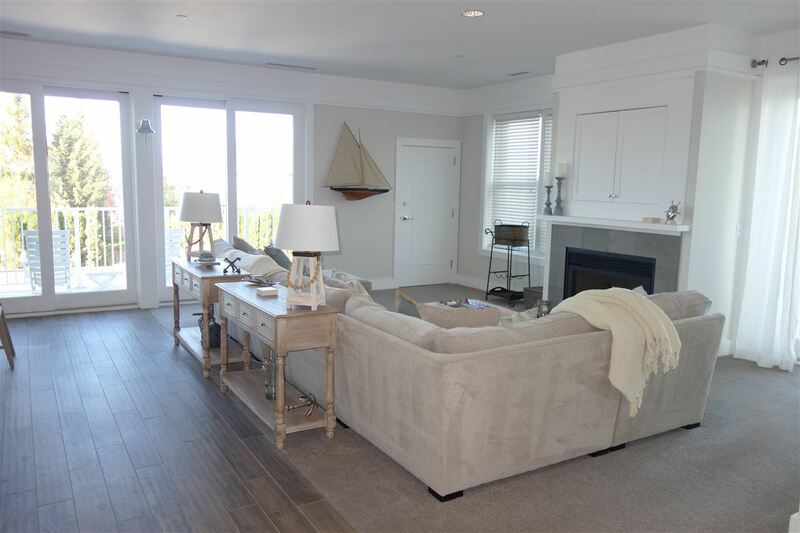 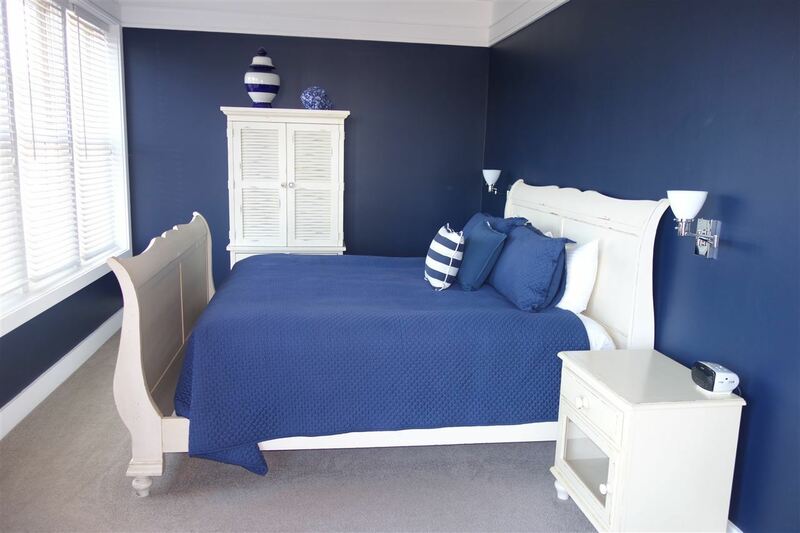 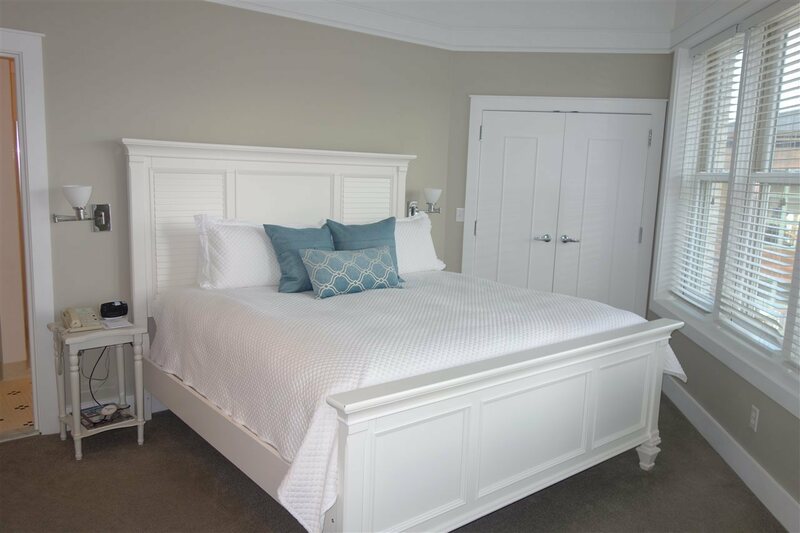 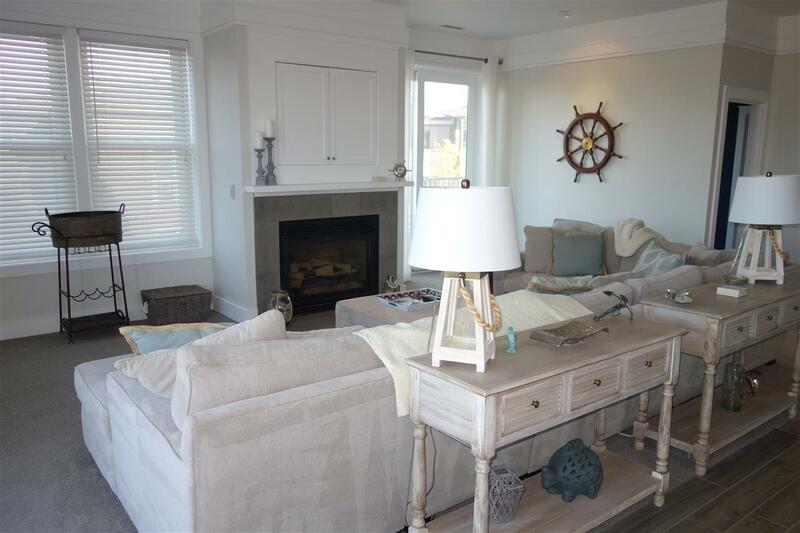 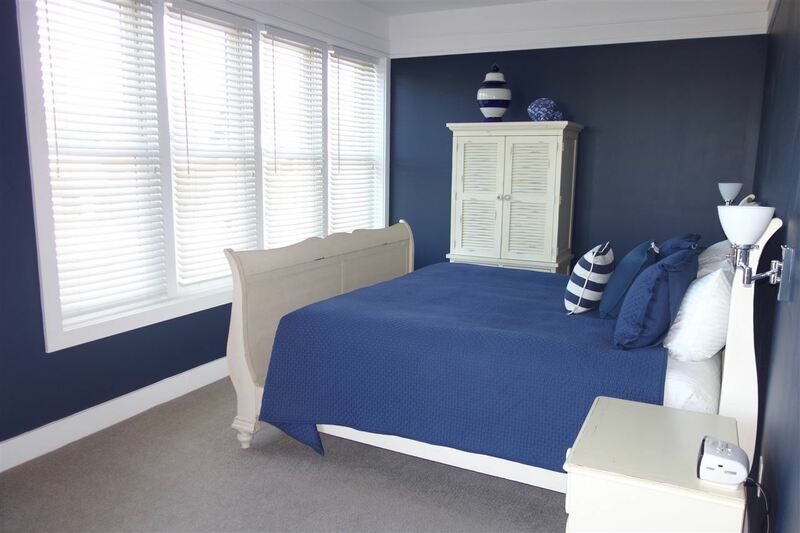 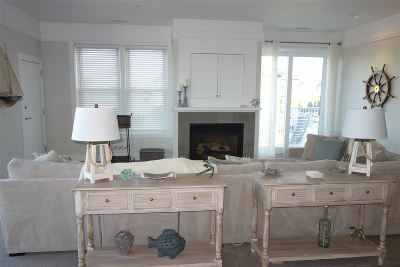 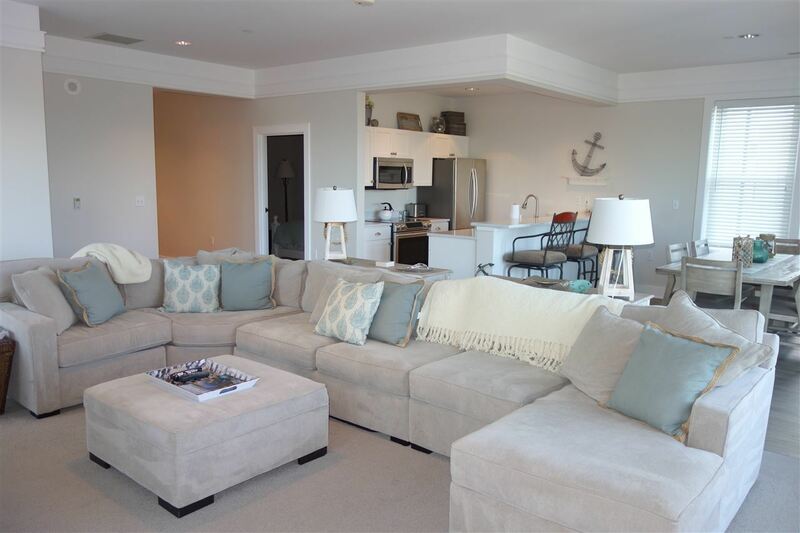 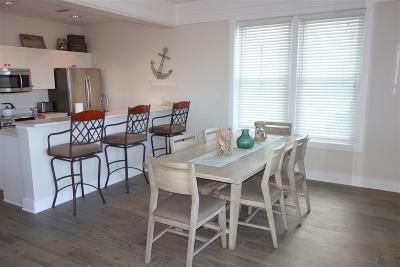 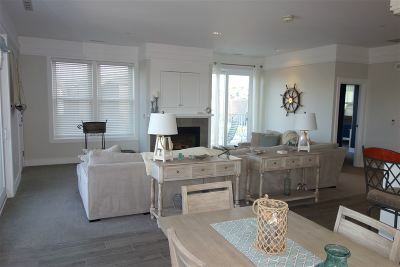 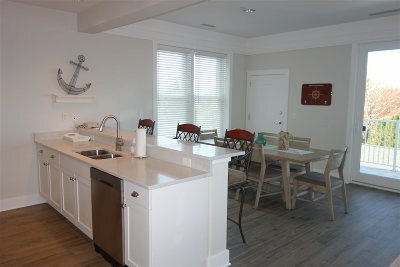 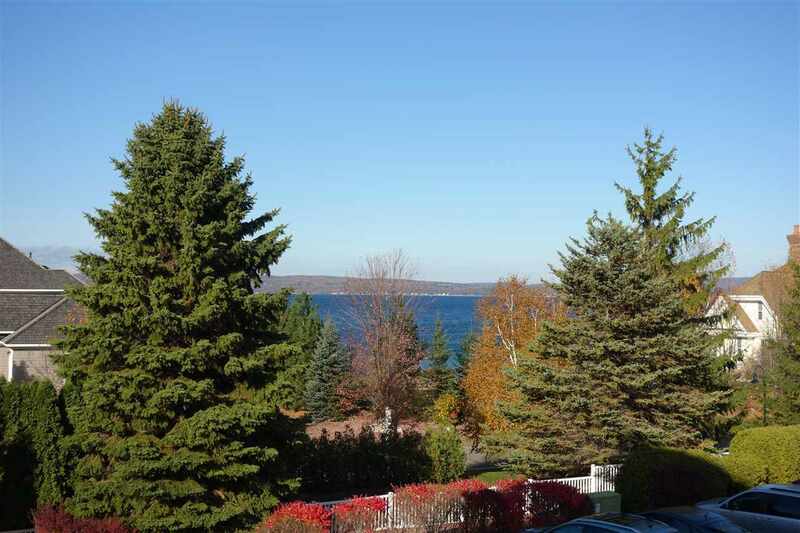 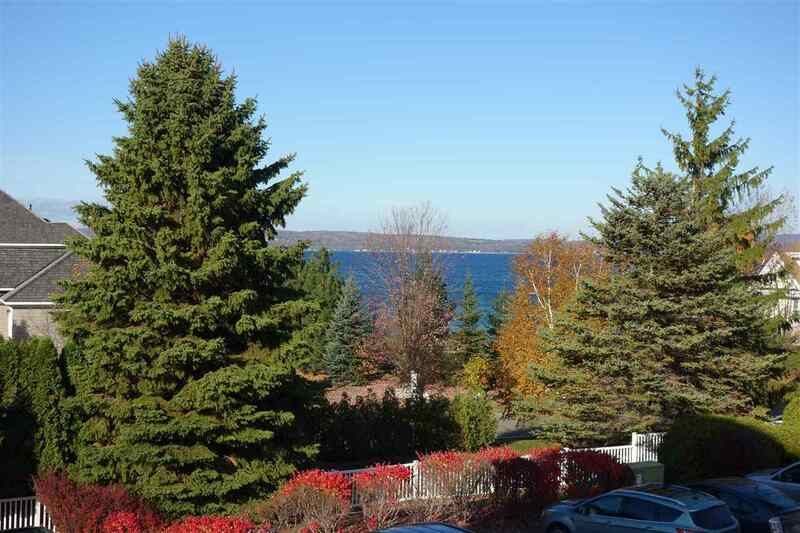 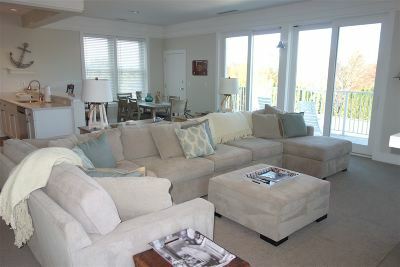 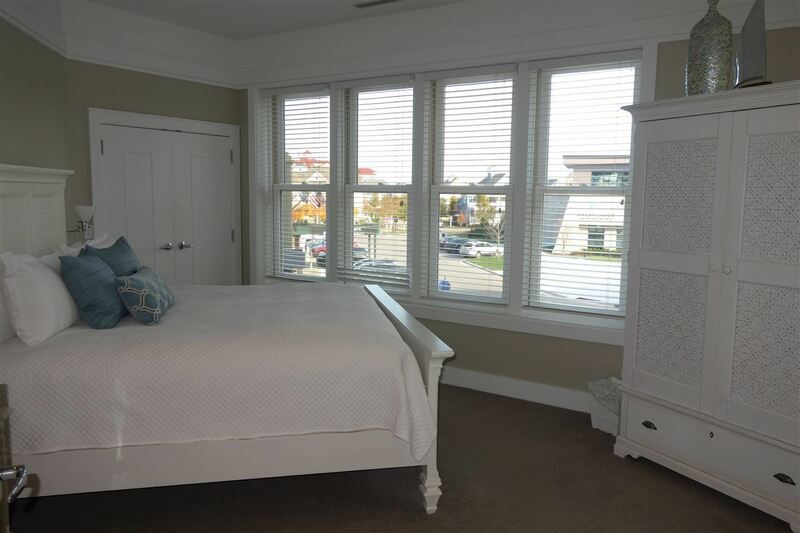 Enjoy Lake Michigan views from this delightful remodeled Admiral Suite in the Village at Bay Harbor. 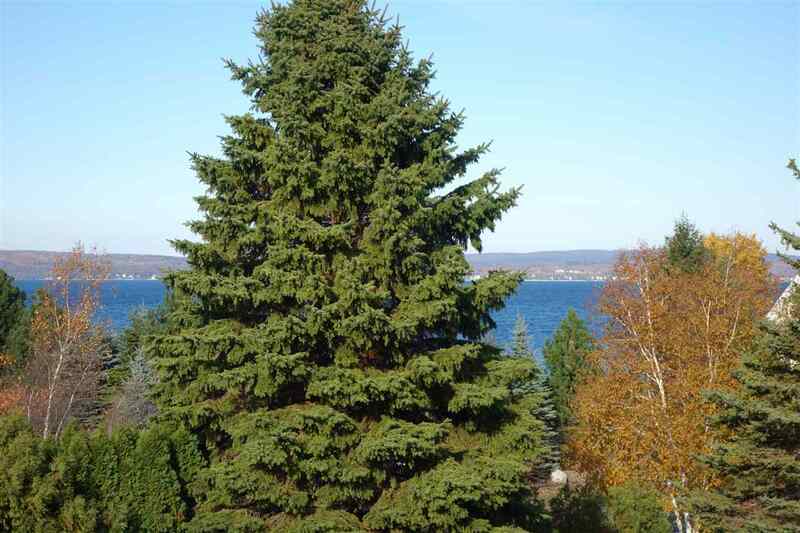 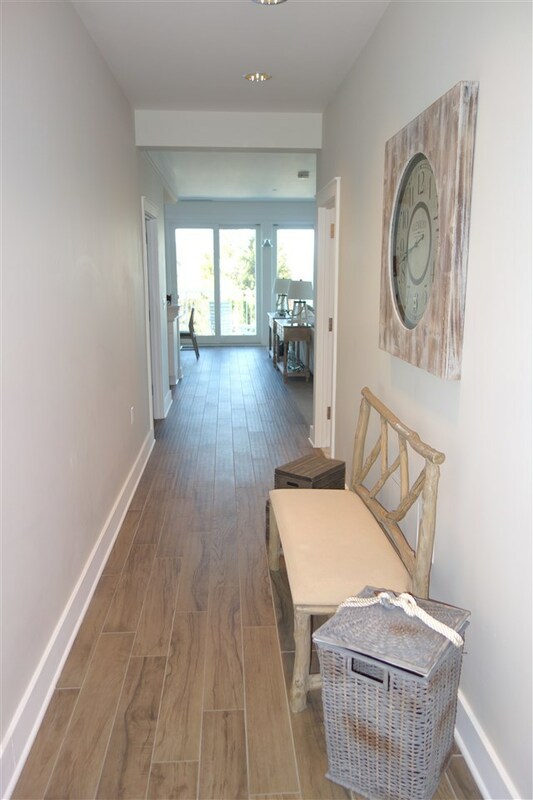 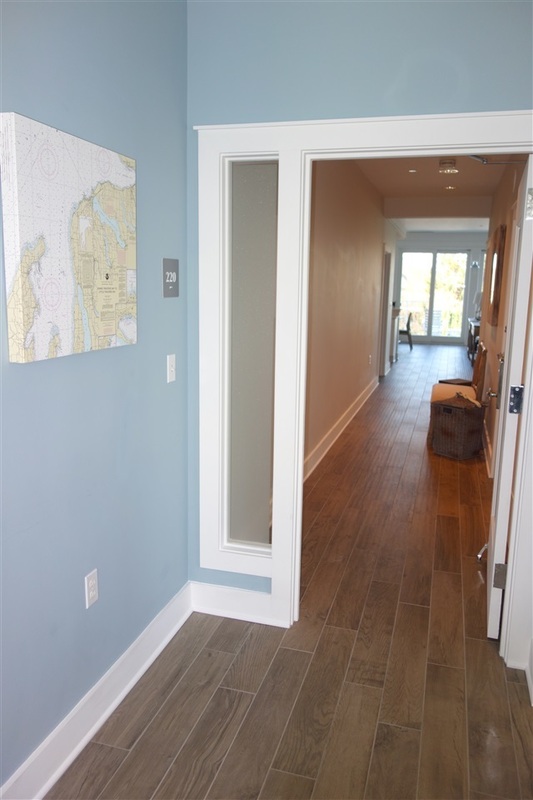 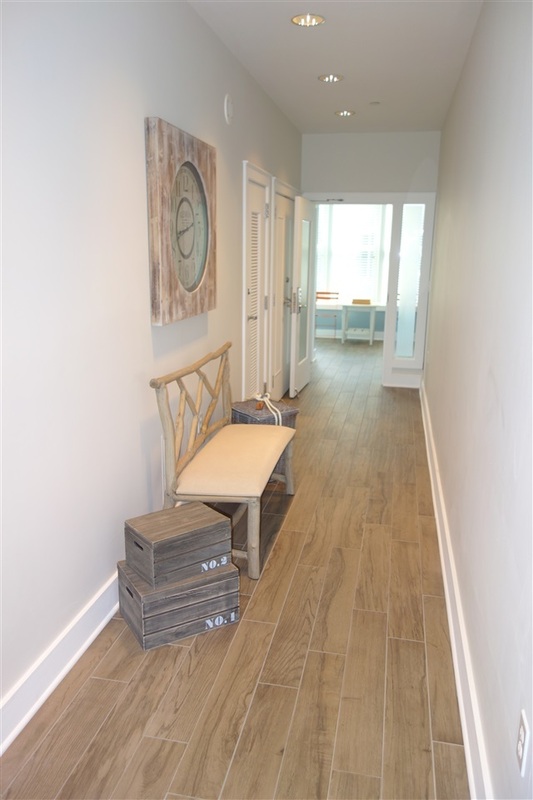 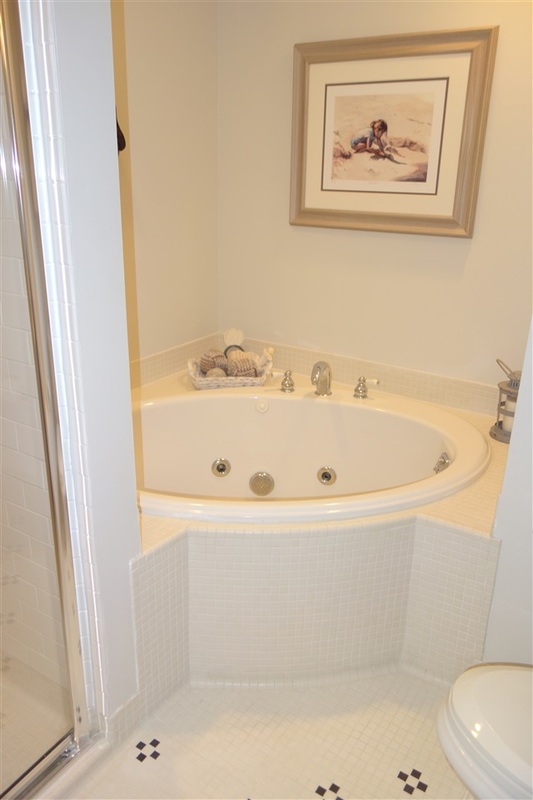 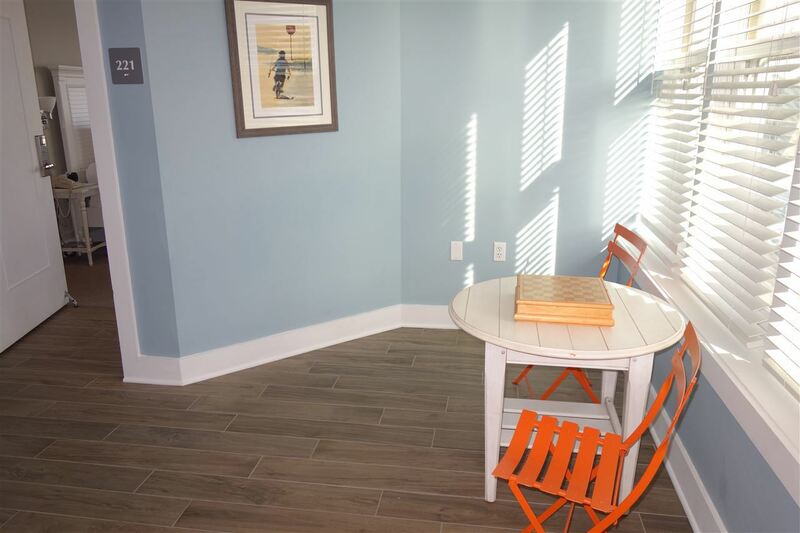 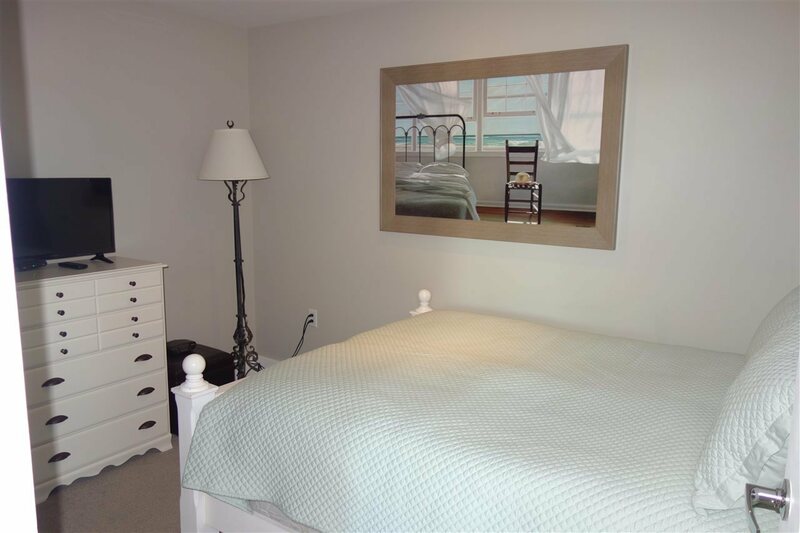 This end unit has been upgraded with new furnishings and flooring throughout in a comfortable and appealing dÃ©cor. 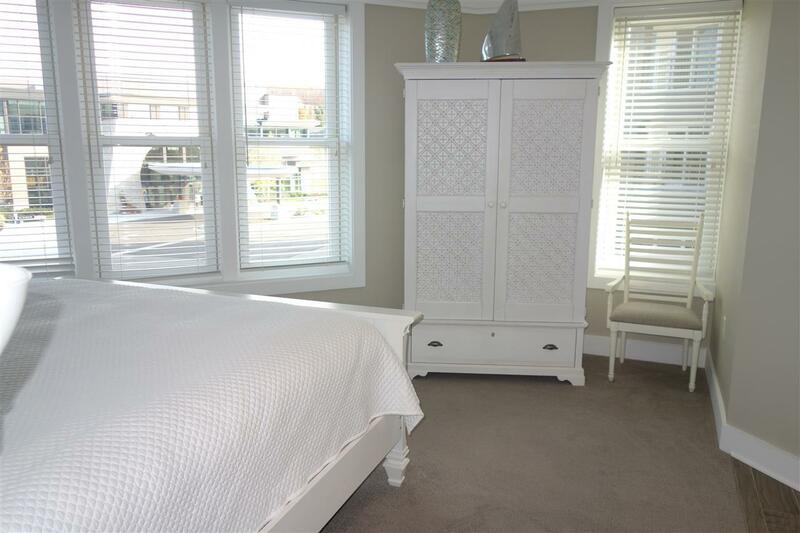 Offered furnished and turn~key with a den that can be used as a third sleeping room. 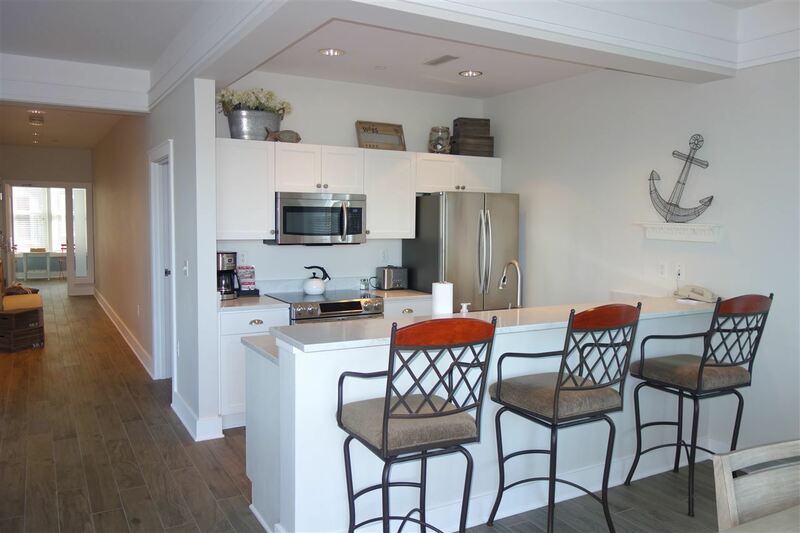 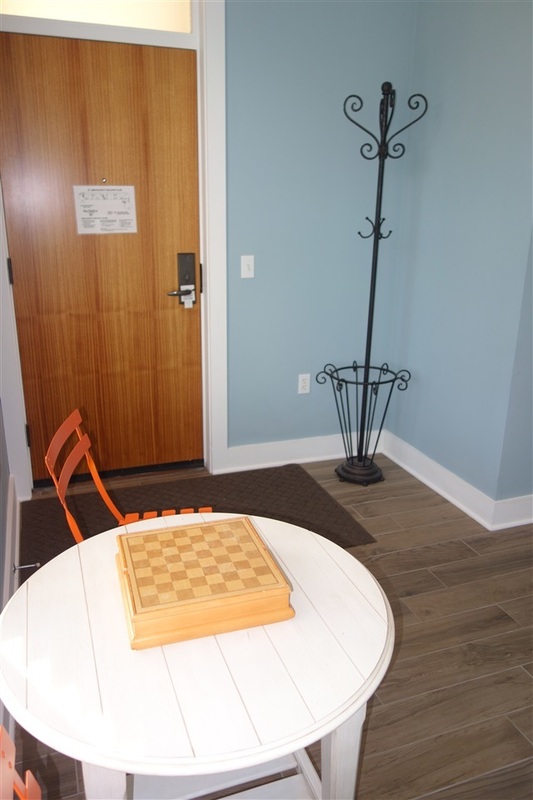 Relish in the contemporary walkable downtown lifestyle with shops, dining, marina, special events and the new Great Lakes Center for the Arts. This inviting and spacious residence with lake views features two private balconies. Professional rental management program in place with rental history available..